Being #1 COLDWELL BANKER AGENT IN MS.-3 YEARS IN A ROW. 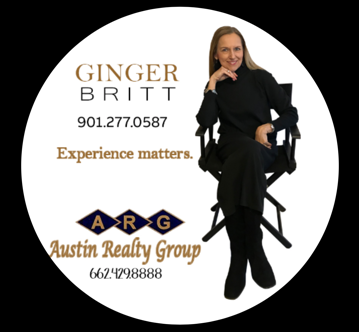 Real Estate has changed over the years and I have learned to change as well, with the new technology and continuing education, networking with my fellow Realtors and many other ways to stay informed and bring "My Best" to my Clients. I have been blessed with wonderful Buyers and Sellers and in particular the opportunity to serve as the listing agent, marketing new homes the last 25 years for Mark Anglin, a highly respected and quality Homebuilder in DeSoto County. Having successfully closed over 800 transactions in Real Estate, I bring my experience to the table for future Buyers and Sellers, welcoming the opportunity to serve them. Please feel free to call me - it would be my pleasure and honor to serve you.